The public now has access to all the documents Northern Pulp has filed with the Nova Scotia government regarding its plans for a new effluent treatment facility and a discharge pipe into the Northumberland Strait. Nova Scotians now have access to the details of Northern Pulp's controversial plan to build a new effluent treatment plant and discharge pipeline that will empty into the Northumberland Strait. 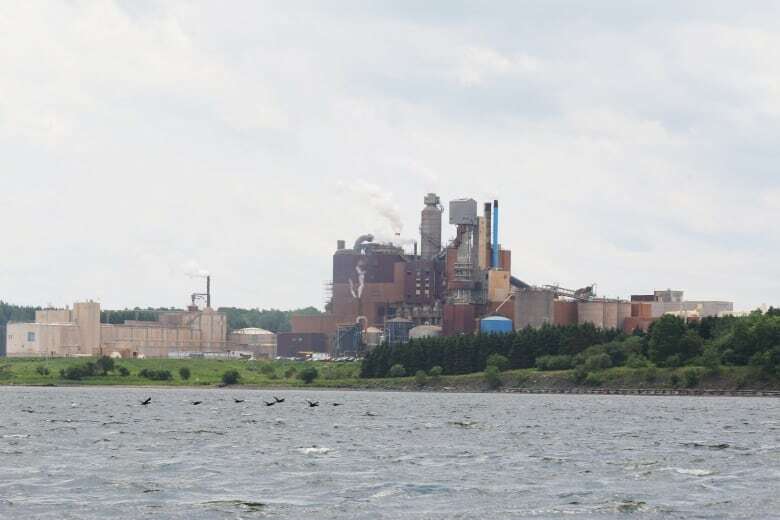 The Pictou County pulp mill's 614-page document, including 18 appendices, was filed with Nova Scotia's Environment Department a week ago and was posted Thursday on the department's website. The plan put forward to the Environment Department is to build a "biological activated sludge" treatment facility purchased from a Paris-based multinational corporation called Veolia Water Technologies. The corporate website says Veolia Water "specializes in water treatment solutions and provides the complete range of services required to design, build, maintain and upgrade water and wastewater treatment facilities for industrial clients and public authorities." 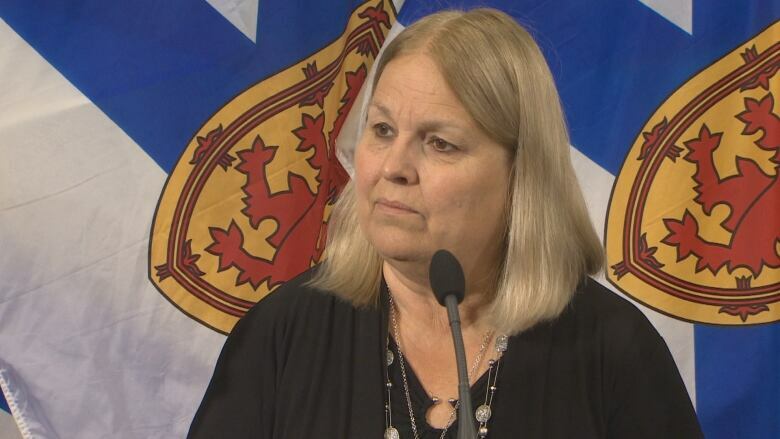 Nova Scotia Environment Minister Margaret Miller said the nearly 2,000-page submission was not a surprise. "I think it's pretty much what the department was expecting," she said. The treatment facility would be located on Northern Pulp property not far from the existing plant. The 15.5-kilometre pipeline would run from the new facility along the shoulder of Highway 106 to Caribou before entering Caribou harbour next to the Northumberland Ferries terminal. From there, it would discharge roughly four kilometres into the Northumberland Strait. That route is a concern for the town of Pictou. Mayor Jim Ryan said it means wastewater will be piped over the town's main watershed. "This particular issue is about safe drinking water," he said in a telephone interview Thursday. Ryan said he told Northern Pulp general manager Bruce Chapman in November that any plans for a pipe that carries treated or untreated effluent through the watershed would be unacceptable to the town. Northern Pulp's plan to discharge treated effluent into the strait has also been controversial. Thousands protested last July over concerns it would hurt the environment. Fishermen had also prevented a survey crew from doing work for the company, but agreed last month to a court injunction ordering them not interfere. 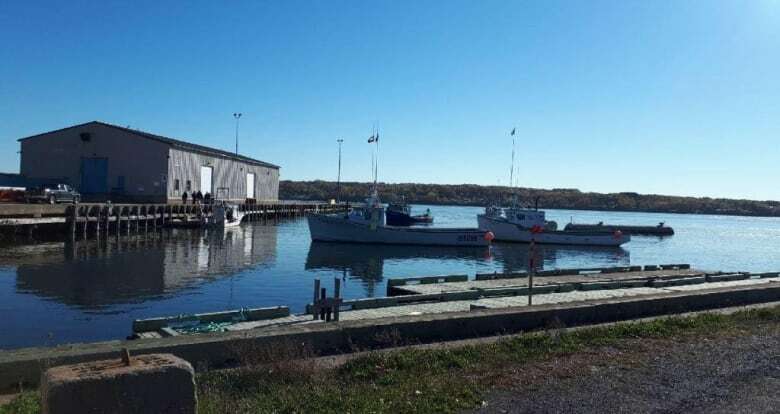 Company owners have also sought a one-year extension of the provincial law requiring the mill's current treatment facility in Boat Harbour to close in January 2020. The company has argued it needs more time to build a replacement, but Premier Stephen McNeil has refused to extend the deadline. According to company documents, the plan is to complete the work within 21 months, starting this spring. That means a working system would not be in place until 11 months — at the earliest — after the provincial government is legally mandated to turn off the tap to the provincially owned treatment plant. The company has proposed using a polyethylene pipe that's 90 centimetres in diameter to carry the treated effluent from the plant to the dispersal site. "The terminus of the effluent pipe consists of an outfall location with the three-port diffuser, situated at the depth of approximately 20 [metres]," says the project description. The plan is to bury the pipe along most of the route, but the company is proposing suspending it to the exterior of the bridge that crosses the Pictou Causeway "due to the limited roadway width." "The exposed area will be protected from damage by existing guard rails," says the document. The company has promised to mark the pipeline location with signs and post markings at public and private roads and water crossings. The system will also need a pumping station which the company states "will operate in a similar manner to municipal pumping station." The company said it looked at alternatives to the plan it has submitted for provincial approval, including simply shutting down or creating a closed wastewater recovery system, but none was feasible. An indication of how much the company wants an extension is the people it has hired to lobby the governing Liberals on its behalf: Kirby McVicar, McNeil's former chief of staff; Stephen Moore, McNeil's former director of communications; and Trevor Floyd, a one-time executive assistant to Health Minister Randy Delorey when he held the environment portfolio. 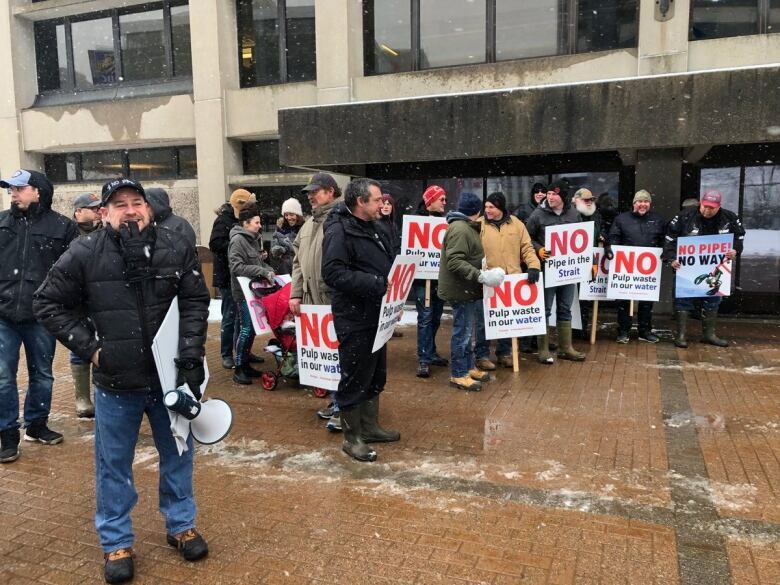 As for concerns expressed by opponents to the plan, the company has included a response to 38 questions or comments, ranging from the possible harm to lobster stocks to heavy metal contamination and the environmental review process. The company stated "it is highly unlikely that there will be serious impact on lobster," and that heavy metals occurred naturally in the environment "and are released to the environment from a range of human and natural sources." As for the review process, Northern Pulp noted it was a provincial process but the Canadian Environmental Assessment Agency would review the company's application to determine whether a federal environmental assessment was necessary. The public now has until March 9 to digest the information and submit their comments, either by mail or using an online form. Miller has until March 29 to decide if the project will be granted conditional environmental assessment approval. Officials in her department will sift through the material to ensure it provides a complete picture of the plan and its potential impact on the environment. If additional work is needed, they can ask the company to provide it. 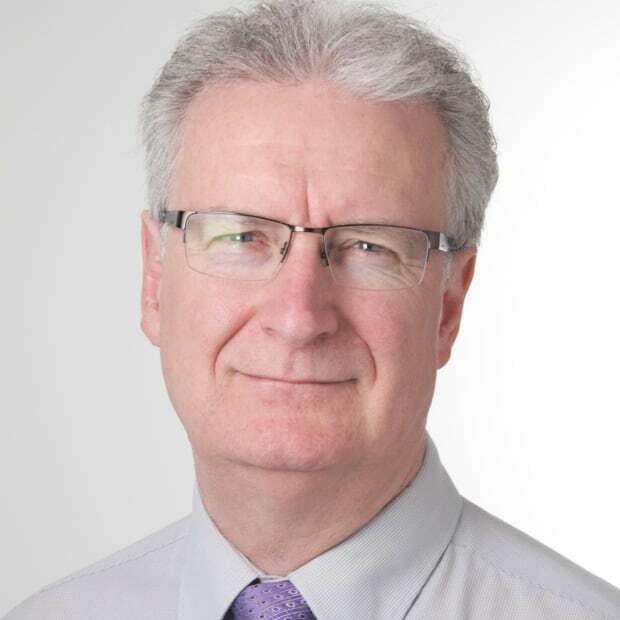 But Miller said the consultation period would not be extended beyond the 30 days if that were to happen. She acknowledged the existing file could be a challenge for Nova Scotians to assess. "I don't know that the public is really going to be able to fully digest everything that's been submitted."